The WODAPALOOZA workouts have officially begun! Check out the first 6 workouts to get a flavour for what the athletes will be facing over the next three days. 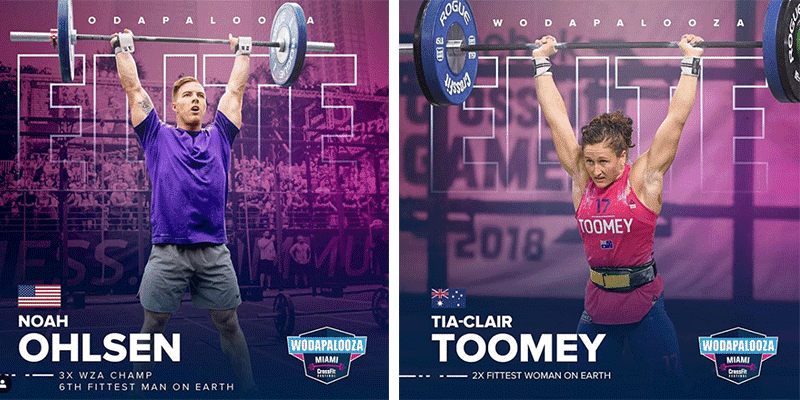 Top CrossFit Athletes to Watch at WODAPALOOZA!